Sometimes you get something right! You’re asked a question, and seemingly from nowhere, you manage to put 2 + 2 together and you get the right answer! There was a moment in the centre of Mark’s gospel when that happened to Peter. Jesus asks the disciples who they think he is. Peter answers: You are the Christ, or the Messiah (‘Christ’ is Greek for the Hebrew word ‘Messiah’). This sermon explores that whole moment. We look at the expectations that Peter had, and we try to unpack what is means to be Christ-ians: followers of Jesus. But not just fans, but players on the team. Working and living in the same way as Jesus did. Making sense of life in the light of his life. 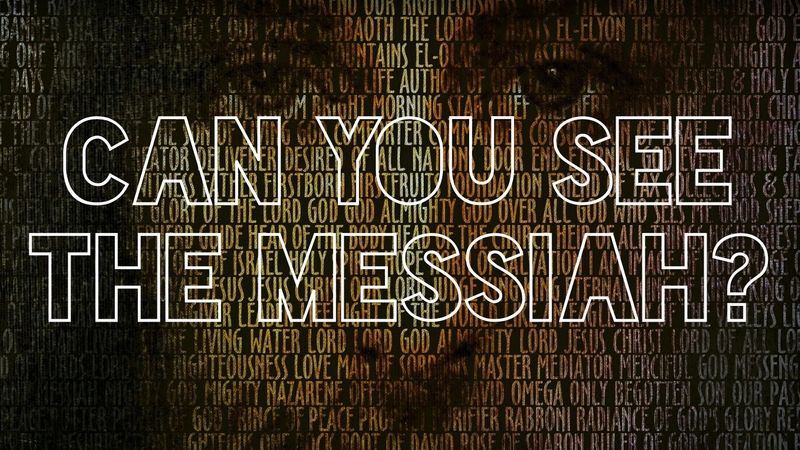 The film below might help you get a sense of the bigger Biblical understanding of Messiah.